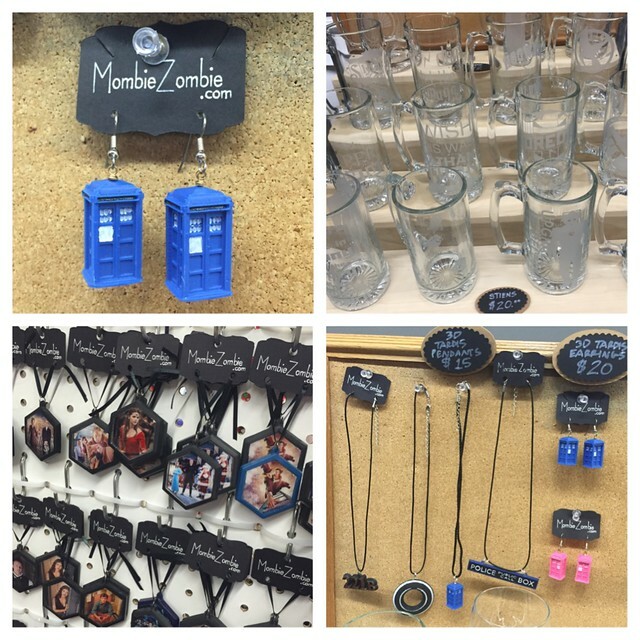 Hey my little ponies! 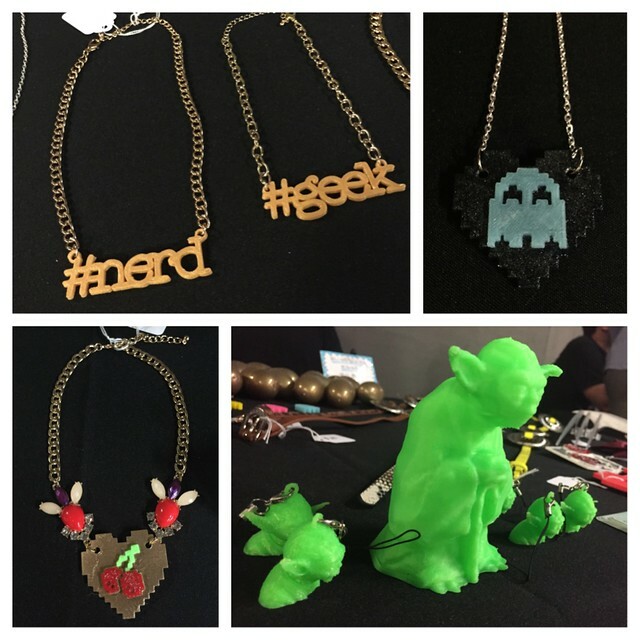 Like I mentioned in my last post, the Geek Fashion Week runway show also included a little style faire featuring handful of geeky vendors. 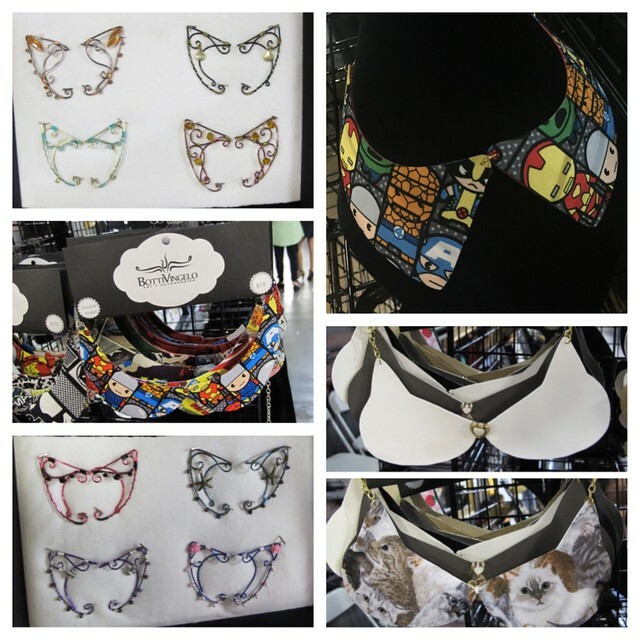 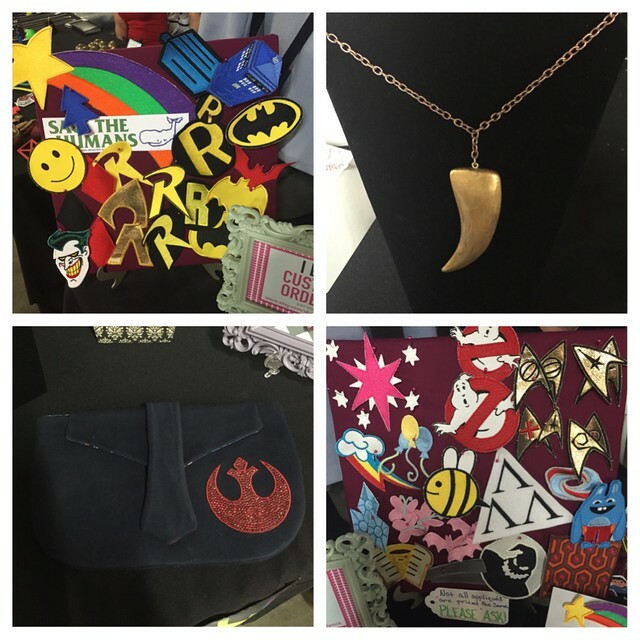 From jewelry, beer steins, dresses, to actual weapons, there was a bit of everything to cover every geek’s needs!